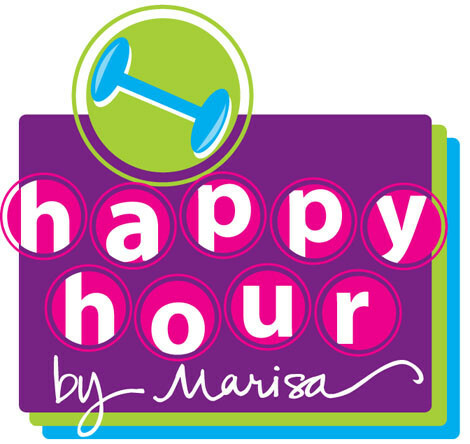 Start taking classes at Happy Hour by Marisa and other studios! So you think you can step? For all you steppers out there sick of the slow 8-count routines, give step 151 a try! Unique, fast-paced, intricate choreography created by long-time step fanatic, Marisa. Previous step experience recommended but not necessary. With an open mind and consistency, you’ll get it with time! Get ready for a sweat party and a guaranteed good time! There are no upcoming “Step 151” classes on this day. Just bring your water, a workout towel, an open mind and your game face! Your body, your workout! HHbM is located in the Totem Ridge Business Park. It's tucked in the back (when you come to the T where you have to turn right or left, take a right and we're on the right). The BEST step class I’ve ever taken EVER! Love this step class and love Marisa! The people in the class were also amazing! This is not your normal step class - it's SO much fun! Super high energy, fast beat, and the hour flies by!! Amazing cardio workout. I love this gym! Marissa is incredibly motivating, welcoming and inspiring. Intense choreography and a great sweat! Awesome! The best workout and so much fun!! Very fun! And marissa is so sweet, welcoming and nice!! Will go back! As a newbie to step, Marisa and a few ladies in the class made my first experience a warm and welcoming one! They offered words of encouragement and Marisa was especially understanding and supportive as I was trying to learn the moves. It was a tough workout but a fun atmosphere with great music! Come as you are and start where you are.